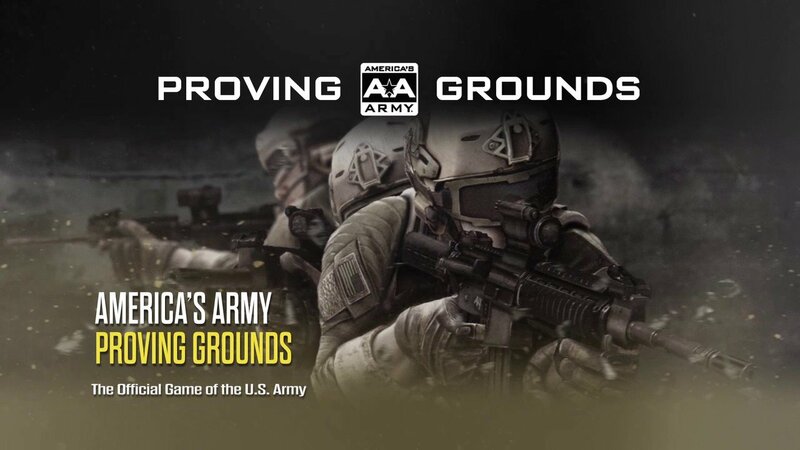 Founded in 2015, Stack-Up brings both veterans and civilian supporters together through a shared love of video gaming. With the motto: â€œVeterans are our Mission. Gaming is our Passion, Stack-Up serves US, NATO and ANZAC veterans through three primary programs: The Stacks, Stack-Up Supply Crates, and Air Assaults. Urgent Fury recently created a dedicated team also known as a "Stack" to support this great organization. 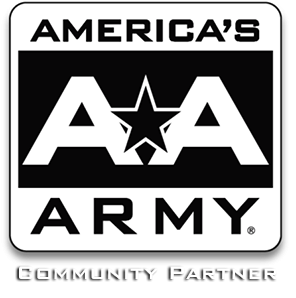 Together our communities are a prime example of what veteran owned organizations can do for our fellow veterans and civilians alike. Join us April 2nd 2016 at 10pm central as we launch our 24 hour marathon to raise funds and awareness for both Stack-Up and Urgent Fury. 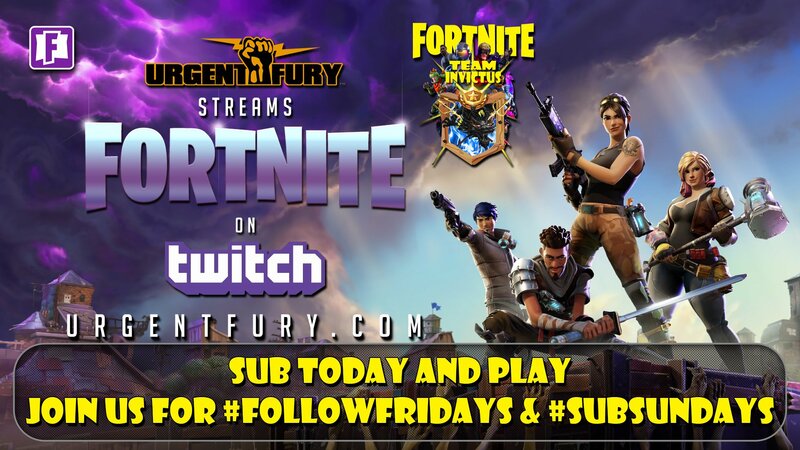 We will have prizes, games played with the community and much more all live on the Urgent Fury Live Twitch Channel. 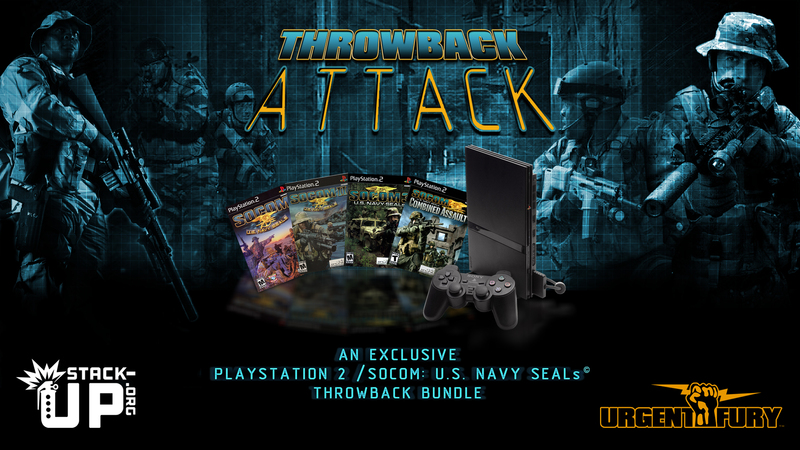 One lucky contributor will even win the ultimate Socom Throwback Bundle including a PlayStation 2, copies of all of the Socom Games for PS2 and even a brand new never opened copy of the original Socom US Navy Seals with the head set. To Donate to the event you will visit http://urgentfury.link/UFStackUpFundraiser and add a minimum donation of $5. For every $5 donated you will receive one entry in the giveaways. 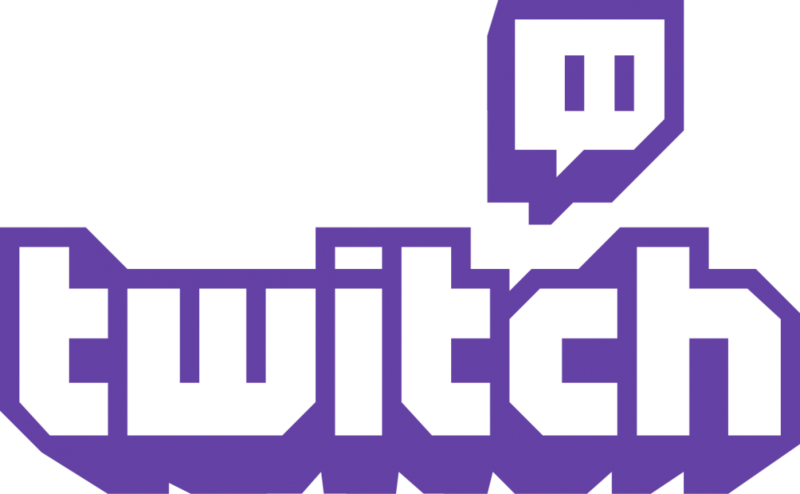 Additional Prizes will be announced during the stream! We would like our Sponsors for this event: Patriot Games of Odessa, TX and Bahama Buck's of Midland and Odessa, TX.